LINEAR KNIT BAG | ISSEY MIYAKE | News | ISSEY MIYAKE INC. 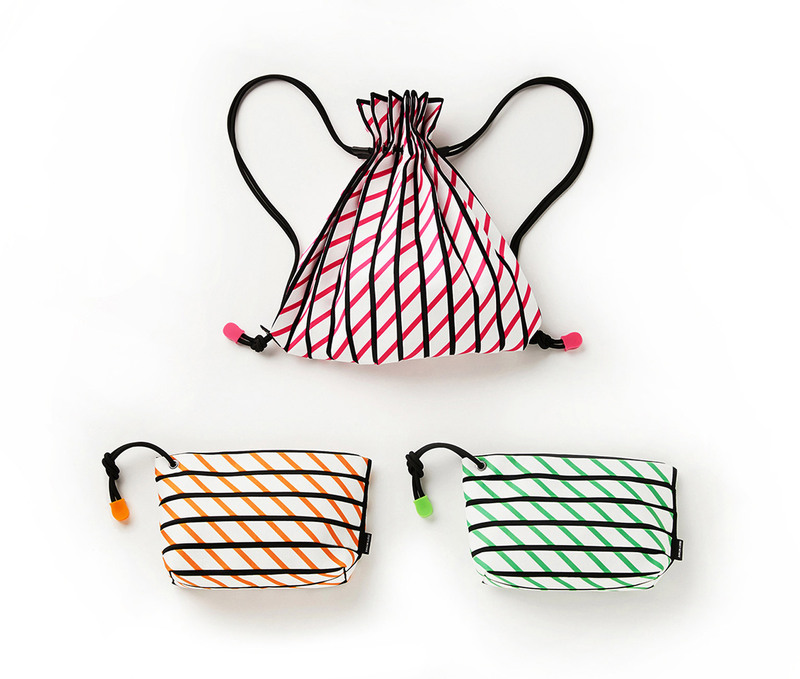 The light, sporty LINEAR KNIT BAG is now available in GOOD GOODS ISSEY MIYAKE / DAIKANYAMA limited colors. It is characterized by its pop of fun colors in the diagonal stripes and the soft silhouette unique to knits.